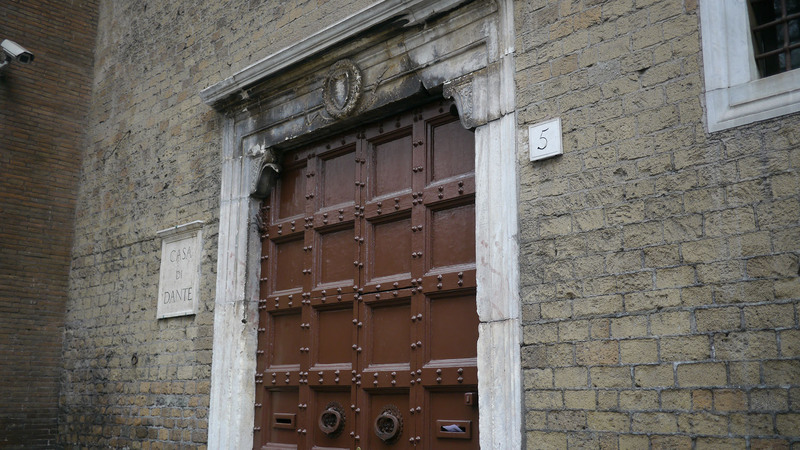 Shortly after conceiving his epic journey into the Underworld, Dante’s radical account of the festering social turmoil in Italy around the turn of the 14th century, the poet was exiled to Rome where he settled into this bunkered studio space to write the Divine Comedy. Every poet needs their very own bunker to explore the darkness of the human condition, and it is here on the banks of Rome’s Tiber River, in the village-like district of the Trastevere, that he wrote his audacious exposé of corruption and turmoil in Italian politics: a story that seems to have no end. Dante’s otherworldly journey into the subterranean depths of the Italian psyche has always been a beacon and model for the role of the artist as a provocateur, a rabble rouser, and an activist who points the critical lens in the most dangerous places. 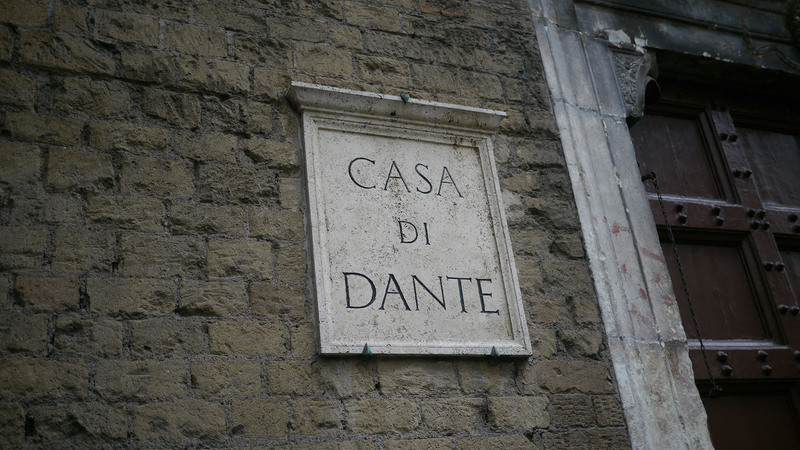 But to stumble upon la Casa di Dante, where the poet actually executed the Divine Comedy, was an extraordinary discovery. 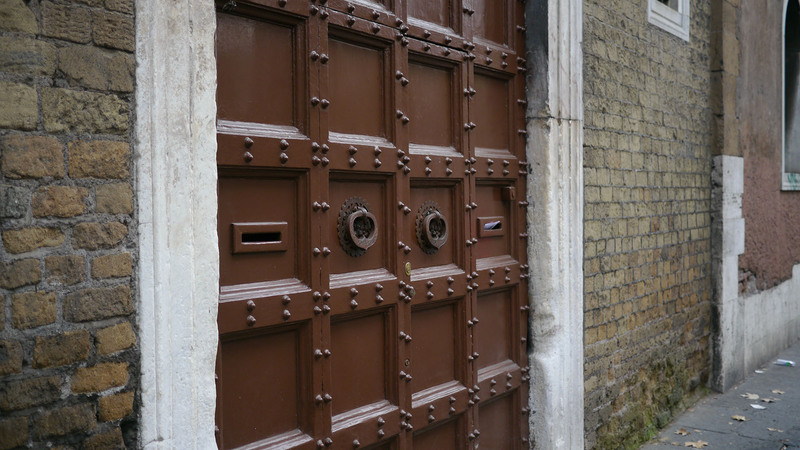 The fact that the building was sealed shut only added to its mystery and secrets. One can only imagine Dante’s fantastic flights into the circles of Hell behind those stone walls, where he situated the politicians and aristocrats of his day in repent for their sordid actions. It was here he delivered his persecutors to the bowels of the Earth, where they were subjected to the most terrifying monsters and horrors of misery in the history of literature. What sweet revenge! What I would give to witness the relish on Dante’s face, behind those walls, as he sentenced his tormentors to eternal damnation.